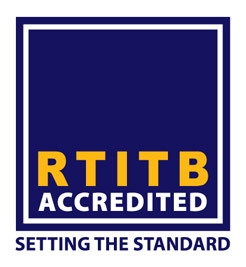 RS Forklifts designed to meet all RTITB criteria and HSE standards providing trainees with a safe modern environment in which to undertake fork truck training. All training is at the highest standards and is designed to meet all industry requirements. 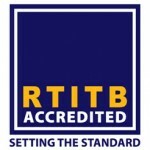 RS Forklifts training is a fully approved and Accredited RTITB Forklift training Centre. In addition we offer onsite training at a nominated workshop or warehouse (Call for Prices), this can reduce workforce down time and minimize training costs. All our approved instructors are qualified to deliver driver instruction within your premises**. *Prices are based on maximum, Instructor: Candidate training Ratio of 3:1:1 Prices are per candidate. All prices are subject to change. **Premises must meet RTITB basic requirements. I'm absolutely delighted with this training centre who booked me in for my refresher course straight away. 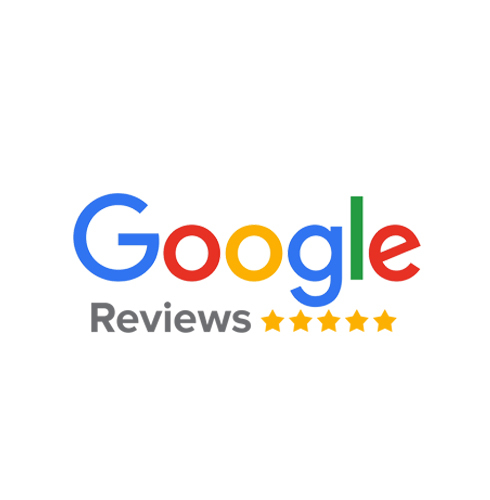 The staff showed me very high level of respect from the start till the end I wish I can give them 10 stars. I highly recommend this training centre who are doing number of courses. Thank you very much. I’d like to thank all the members of staff from Rs forklifts training centre who Gave me the full support. At one stage I was going to give up but the instructor gave me one to one instruction which improved my confidence. I like to thank the instructor once again. I highly recommend this service to anyone who’s in search of forklift training course. The training centre has a very good heating facility and hot drinks was provided free of charge. I have recently completed my flt course, firstly I would like to thank all the staff at Rs forklift for there support, and a special thank you to the instructor for the one to one training and all his support, secondly if your looking for FLT, You have to contact RS Forklift, don’t have a second thought! Don’t delay contact them today! I am very impressed with this training company I've booked my course and I've been offered free course to go with my counterbalance lift truck it's to good to believe it but the staff showed good respect to help me to complete my course thank you so much. Instructors was very helpful and responsive to all questions asked. Very helpful and understanding. Learnt you really quickly and professionally. Would recommend any persons to try it out if looking to go into forklifts. 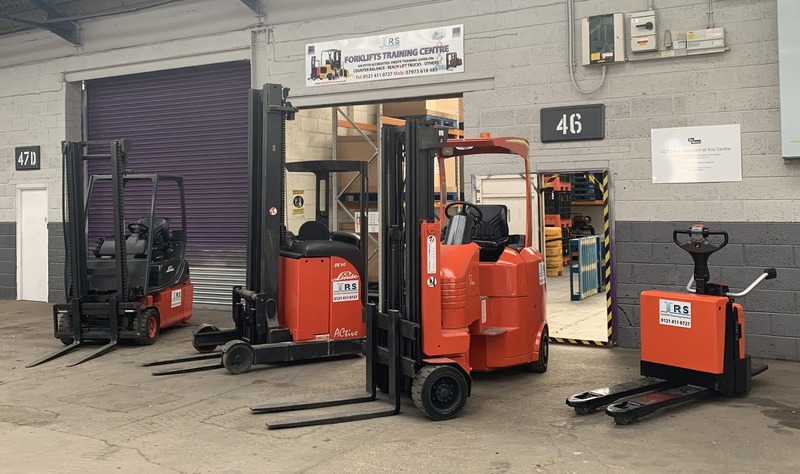 I've completed my counterbalance and Reach truck course with Rs Forklift training i highly recommend this training centre very clean and tidy all the staff were very polite and very helpful during the time I've spent there. I am overwhelmed by all the advice I was given during the training and support in looking for a job. Once again thank you very much. Hi, I did my refresher training today with RS forklifts. Enjoyed it a lot. The instructor was very experienced and corrected me through all the bad habits i had picked up over the past years. I would recommend Mr Miah to anybody looking to train as an FLT operator or have your certificate refreshed. Thank to all at RS forklifts. My Company put me on a fork lift course. I had no previous experience, but RS forklifts were very informative and our instructor Dave supported and advised us the whole way through. I’d really recommend using this company for training, not only for companies looking to train staff but individual training as well. A very enjoyable experience, I was sent by my company for the C/B truck course, and am now qualified! Instructor was friendly, had plenty of practice behind the wheel before the test, and I now feel pretty confident in driving a forklift. Top notch training, really good setup with great instructors. Good balance of classroom and practical work, small groups to help you learn quicker and feel more comfortable. Can't recommend enough. 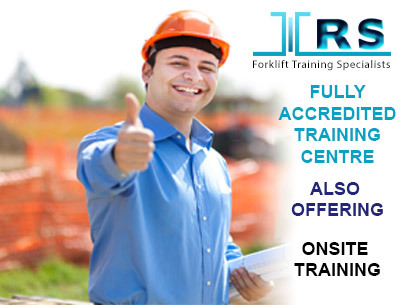 This is the best forklift training in Birmingham cheap reliable efficient. I payed a little deposit of £25.00 to start my course. Now I can pay little amount every month which the job they have recommended will pay off I highly recommend anyone who is struggling to arrange funds see Rs forklifts training who will make it very easy to arrange your finance. I really appreciate your time that you gave us I have gained a lot of confidence during the training session at your training centre. I will definitely come back for the other course you are offering. Thank you once again. I have completed 5 days novice course with Rs Forklifts training. And I am well impressed from day 1 till my final day of assessment. The instructors were all friendly and motivated all the trainees on the course we all completed all the task set out to us during the five days we spent at the training centre I am highly recommending this training centre to anyone who wishes to go on forklift course. The training centre very clean and t hey also provided us all with hot drinks and dinner. Thank you once again. I did a 3 day novice forklift training. The training includes a classroom class with a few videos that explains each subject thoroughly and clearly. Shaik, the instructor, oversaw all the practical training. He was very clear and concise in each of the steps. I managed to learn everything quite fast and well. Definitely recommend for any novice or expert operators. I was advised about RS forklifts from a close friend about the service they provide and i decided to go ahead with the course i intentionally planned for one course after my visit to book an appointment i decided to book all three courses which was on a promotional offer. And now I've finished my course and i have successfully passed with the help of all the staff from the RS forklift training for anyone who is in search of a training course i highly recommend to use their services. Thank you one again. With all the experience I've had in 30 years of driving forklift I'm amazed how the training was delivered to me. I'm amazed how the instructors was patient during the course this training centre has a lot prospect the way they train all the candidates they show a lot respect from start to finish and make you feel very comftable. I highly recommend there service and in will send all my staff in the coming weeks to gain there course. 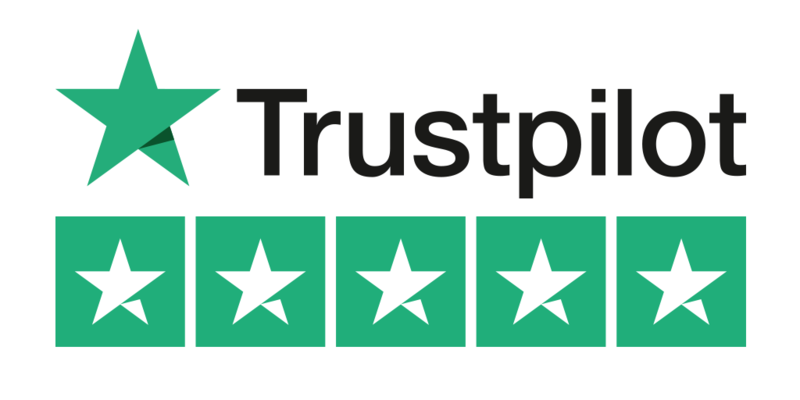 I’m absolutely delighted with the service that was provided. The service was spot on from start to finish. I highly recommend the course that are delivered at the training centre.